Imagine gathering people in a room to make a simple decision on whom to lead them and nothing happens! Frustration walks in when people cannot come up with a decision. Agreeing upon officials to lead a group is important to enable any team to achieve success. Officials selected within a group need to be part of the members. Sometimes it may be advantageous to have officials from outside the group, but this poses a significant challenge when it comes to decision making. 1. During any selection process members’ need to be informed beforehand for each one to participate. 2. A group is encouraged to have officials from within the group membership. 3. Chama members‘ often settle for electing their officials in different ways. The election is done by proposing names and later subjecting them to the various selection options which include either elections or appointment. 1. Execution of the elections may be carried out in many ways. Officials who have a chance to be selected by the group may decide to focus on the development aspects of the team members. Having an audience with the members to “sell” the development strategy for the group to win votes is encouraged. 2. Suggested officials are given an opportunity to present their goals for the team and how best they will push the team towards achieving them. 3. Voting happens in two different ways. There is secret ballot voting whereby the Chama members vote secretly for their officials, and the ones’ with the most votes gets to be the official in the group. 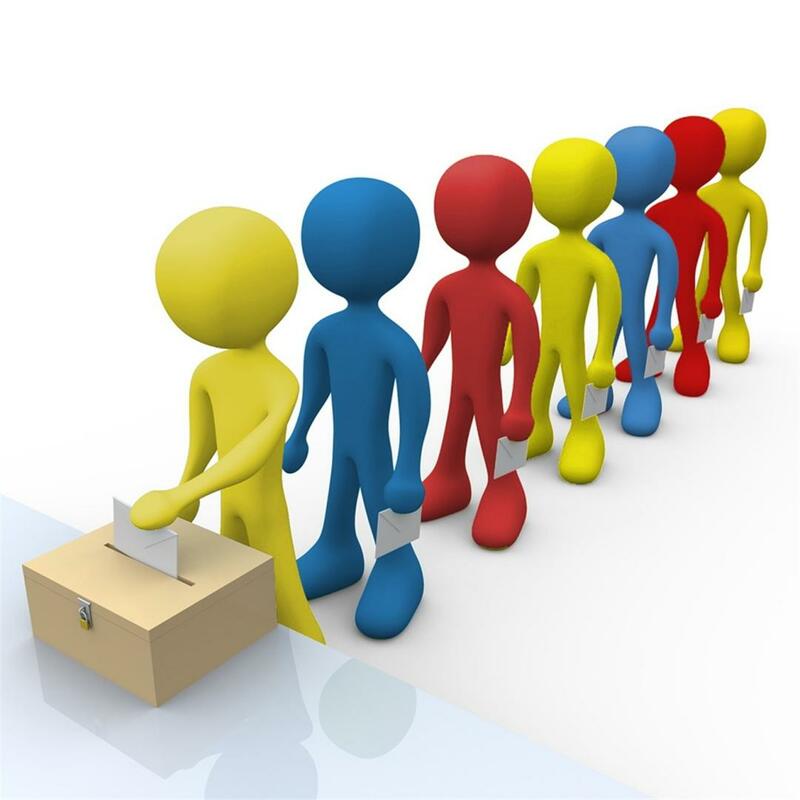 Unanimously voting occurs whereby the group takes the vote severally until one affirmed decision can be visible.This happens when the group has a divided mind over whom to select as an official, so they keep eliminating those they do not want until a unanimous vote is reached. 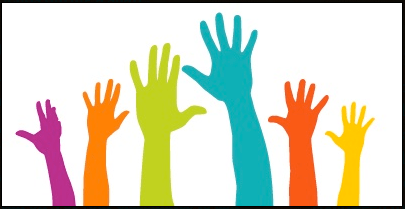 Officials can be elected by unanimously having an open vote whereby members who support the proposed officials are counted by a show of hands and endorsement occurs. Random selection, on the other hand, allows the Chama members select leaders without having proper rules. Random selection is not suitable. In the occurrence of disagreements within the group, they may not accept decisions made by the leaders. It’s only proper to elect leaders in the most acceptable manner that the group is comfortable with and will enhance an open vote to all satisfying their choice of leaders’. A Chama’s can decide to give the members a different variety for alternative selection the choice to for their members to grade one another. The rank categories provided vary, most between 1-5. Each member is asked to list the individuals contending for the various posts on their best ability to lead the group. The individuals who have the highest rank of 1 within the group take the leadership position.